Fitbit trackers are among the most popular wearable devices today, so if you just bought one, it's time to get excited about setting it up. Depending on the model you have, you can track everything from steps walked and calories burned to heart rate and sleep quality. Whether you have the Charge 2, Ionic, Flex 2, Alta, Alta HR, Blaze or any other model, you should get familiar with the many features available to you. Here's what you need to know to get started. If you feel like you're constantly tapping your Fitbit a few times before you see the information you're interested in, it's time to customize the display to your specific needs. So if you want to track your Steps and Calories above all else, reorder the display so those stats show up first on your Fitbit. If you prefer to see how far you've walked, you'll want Distance to show up first on the display. And if you bought a Fitbit mainly to track your Heart Rate, reorder the stats to ensure you see this information first when you look at your Fitbit. You can easily customize your display when you go into the settings section on your Fitbit app. The standard Fitbit app provides plenty of insight into your health. But odds are you've also used other apps to help manage your weight, heart rate and other health concerns. 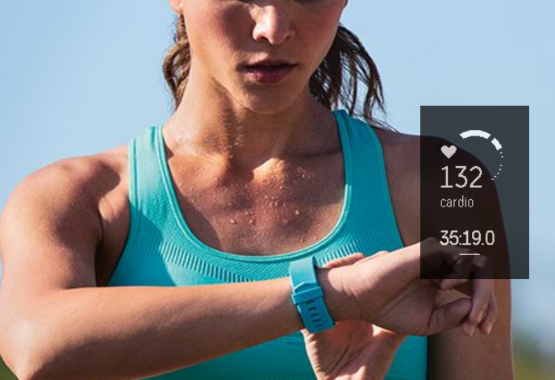 Now that you have a Fitbit, you don't have to quit using those other apps completely. Instead, see if they'll sync with the Fitbit for even more help tracking your habits. Luckily, Fitbits work with over 30 different apps, including MyFitnessPal, Strava, Weight Watchers, RunKeeper and even Amazon Alexa--which means you can ask your Amazon Echo for a quick summary of your day according to the Fitbit! Food is a major part of your fitness journey, so don't forget to include it on your Fitbit app. You should get in the habit of recording your calories and how much water you drink every day if you want to better track your fitness. You might even find a compatible app--such as MyFitnessPal--that makes recording your calories even easier. When you input your calories on such an app, the information will show up on your Fitbit app so you can keep everything in one spot on your smartphone. Not everyone is lucky enough to have an exercise buddy nearby who will hold them accountable for regular workouts. But most people do have a few friends who have a Fitbit, and that means they can essentially be workout partners from anywhere! With the Fitbit app, it's easy to connect with friends and see how many steps they have every day. The app will rank your friends so you can see where you fit in, which might encourage you to get more active so you can keep up with them! You can even set up challenges with friends to see who gets the most steps in a day or in a week. It's a simple way to get in some friendly competition while you get fit, even if your friends live across the country from you. It's good to get in the habit of wearing your Fitbit every day. But it's also recommended that you take it off before you shower (unless you happen to have a waterproof Fitbit, such as the Flex 2 or Ionic). That means there's always a chance you'll accidentally leave your Fitbit at home once in a while, which is a terrible feeling when you're in the middle of a challenge with your friends! But there's a quick fix for this issue. You can set up MobileTrack on your phone, which means your smartphone can track your steps until you get your Fitbit back on your wrist. Note that it's not as accurate as your wearable device, but at least you'll get credit for most of the steps you take on the days you forget your Fitbit. You can set this up when you go to the "set up a device" section of your account tab and then click MobileTrack. 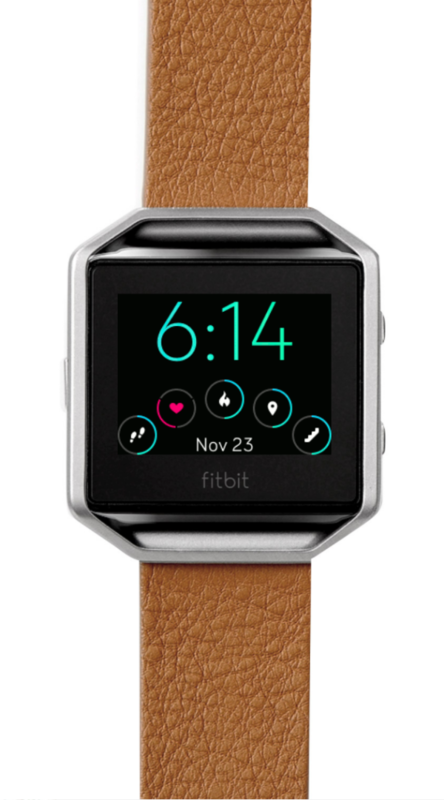 Every Fitbit model has a few different features that you should get familiar with. Otherwise, you may be missing out on some really neat options. 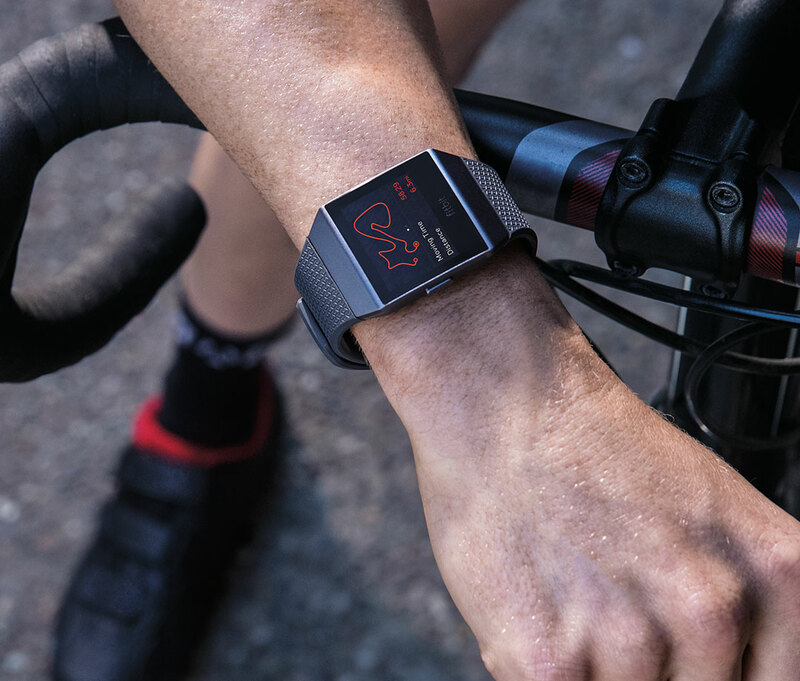 For example, the Fitbit Ionic comes with a few preset workouts--such as running, weights and cycling--so you can tap on the workout type you're about to start in order to track your moves. But you can add more workout types in the Exercise Shortcuts menu, so feel free to add spinning, golf, yoga, Pilates and more by making edits in the app. You can do the same with the Charge 2. Plus, you can set a vibrating alarm if you prefer to be woken up gently instead of hearing a loud, jarring alarm every morning. If you have the Flex 2, know that it is among the only wearable devices that can track your movements in the pool, so take advantage of this by turning on the swim track feature before you get in the water. Whether you do the backstroke, breaststroke, freestyle or butterfly, the Flex 2 will tell you your pace, distance, calories burnt and more. The more you familiarize yourself with your Fitbit--taking time to check out and adjust the settings--the more you'll get out of this wearable device. And that's good news for your health!